DIGICO Is Custom Video Production You Love. Every custom video production project is different, just like the needs and expectations of our clients. We tailor our process and production to fit your project and the needs of your team. We identify your goals and find the most efficient way to create a video to meet your expectations. 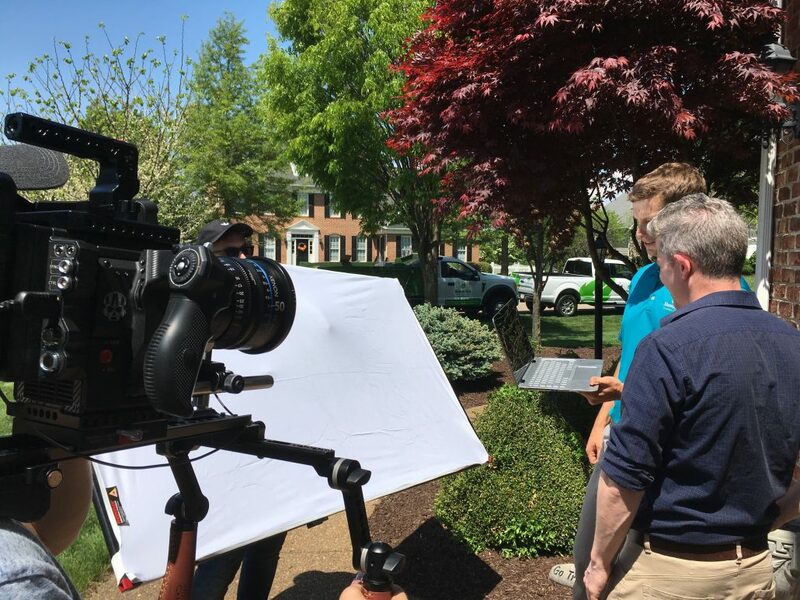 Our comprehensive services ensure your video is written, acted, and produced in a manner that clearly communicates the services and products you offer. With DIGICO driving the process, your videos will tell your story in an appealing and creative manner you’ll love. We Adapt Our Services To Fit Your Project. Our services highlight your brand and communicate your story clearly and concisely. Our step-by-step approach ensures no aspect of your story is lost in the process. Asking questions, doing research, and discovering more about your business and story allows us to creatively communicate your services and products. These first steps are critical to ensuring your video is consistent with your brand. Working with you and your team, we manage the production on location or in the studio. 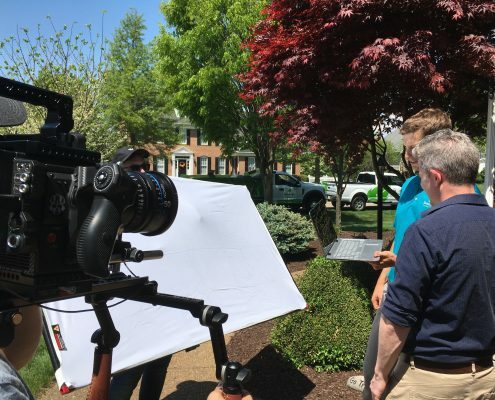 Efficient filming and a detailed schedule keeps us on track throughout the process, a blueprint that allows for flexibility and agile decision-making. Using the location and studio footage, add narration or begin to craft the narrative from your team’s on-camera interviews, create graphics and animation, add music and any other elements for the final video. We collaborate with you to ensure each revision meets your requests so you are comfortable with the final result. Experienced Direction Is The DIGICO Way. DIGICO has the crew and systems in place to fit your production, whatever the scale. 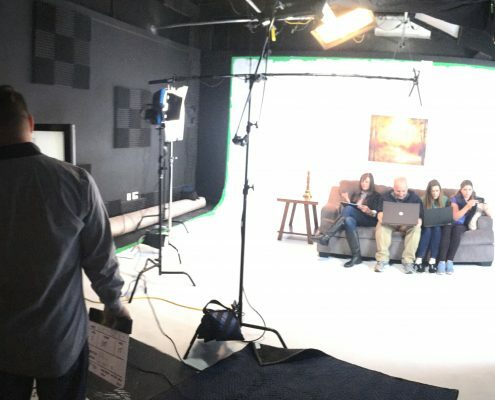 Commercials, brand films, video for web + mobile… we’d love to be part of your next production.